THE RINK AT ROCKEFELLER CENTER OPEN FOR THE SEASON. A winter visit wouldn’t be complete without enjoying one of the city’s most celebrated traditions. 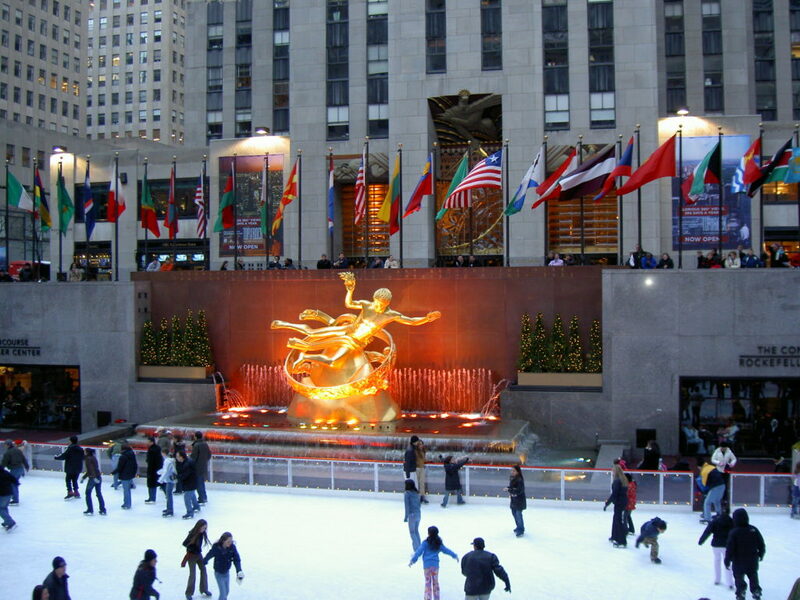 Each winter, visitors lace up their skates and twirl away at The Rink at Rockefeller Center. Here you’ll find New Yorkers and visitors alike skating at the base of the iconic Christmas tree in the heart of Rockefeller Center. And with room for only 150 skaters at a time, it is as intimate an experience as it is incredible. For more information on the World Famous Ice Skating Rink, please visit therinkatrockcenter.com.